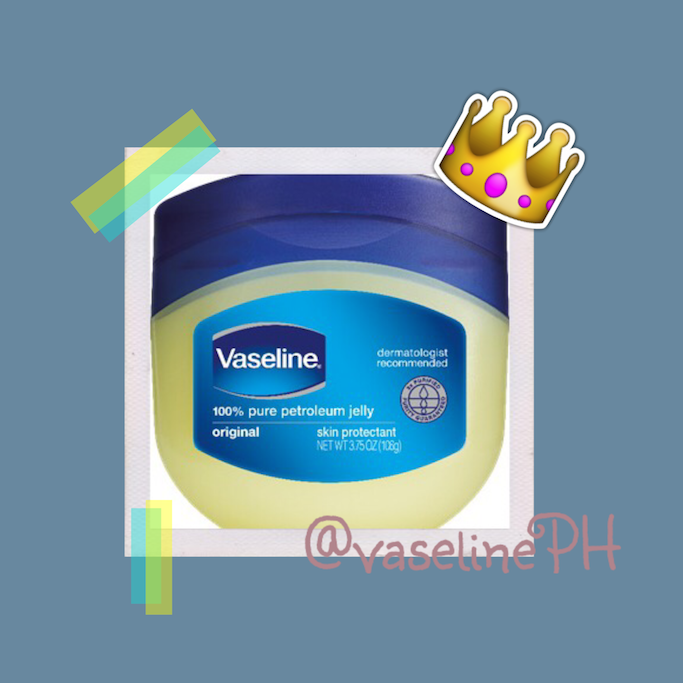 I've been a long time user of Vaseline's Petroleum Jelly (Php 69.30/100mL, Php 126/200mL, Php 225/400mL). I use it every night to hydrate my lips, and to moisturize my nails after abusing it with nail polish. It's the ultimate multi-purpose product, and an overnight remedy! Here's an interesting experiment conducted to prove the #HealingPowerOfVaseline! To prove the #HealingPowerOfVaseline, the brand took the ultimate test by mounting a live billboard along C5 last April 8-10. Real leaves were used, and half of them were covered with Vaseline jelly, while the other half had none. After three days, the difference was visible. The side that was coated with Vaseline jelly remained vibrant and moisturized, while the other half dried out completely. If Vaseline can keep a leaf vibrant and moisturized, imagine what it could do to dry skin! This just proves that even with a hot climate, our skin still gets dry! The heat and pollution during one's daily commute strips the skin from natural hydration and moisture. To address this, Vaseline created a wonder ingredient into their NEW Vaseline body lotions. Something to keep in mind during this hot summer days! 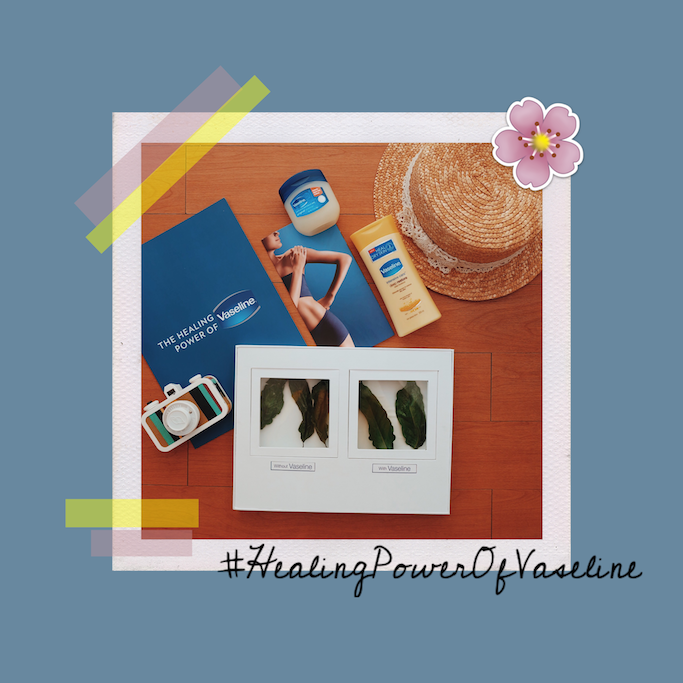 For more information and updates, follow Vaseline Philippines on Instagram @vaselinePH.